In these 13 true and moving stories, two neurologists share the lessons they've learned from their patients throughout their careers, lessons not only based on laboratory analyses, but also by spending year after year listening to patients and their families. These stories combine medical mystery with the humanist spirit, and they remind us that the relationship between doctor and patient extends far beyond hospital walls. These stories showcase the complexity of the human body and the obstacles medical professional face in their day-to-day. 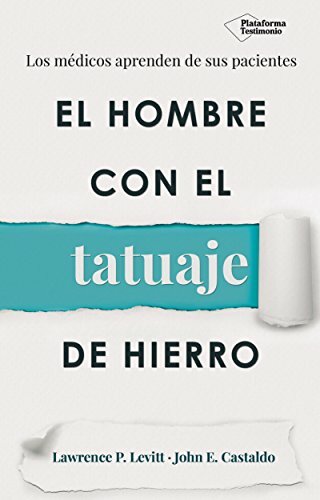 "En estas trece historias reales y conmovedoras, dos neurologos comparten las lecciones que han aprendido de sus pacientes a lo largo de sus carreras, un aprendizaje basado no solo en analisis de laboratorio, sino tambien en escuchar ano tras ano a los pacientes y a sus familiares. Se trata de historias que unen el misterio medico con el espiritu humanista, y nos recuerdan que la relacion entre el medico y el paciente se extiende mucho mas alla de las paredes del hospital. 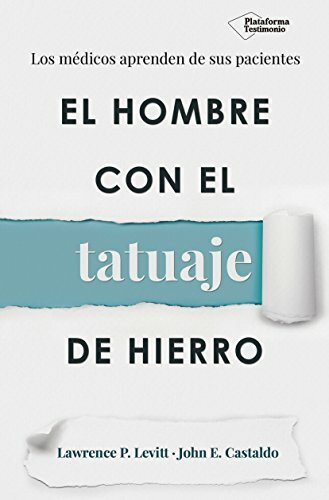 Estos relatos ponen de manifiesto la complejidad del cuerpo humano y los obstaculos con que se encuentran los profesionales de la medicina en su dia-a-dia." John E. Castaldo is the chief of the neurology division at Lehigh Valley Hospital (LVH), where he has led neuroscience research for 20 years and heads the nationally recognized LVH Stroke Center. He is a professor of clinical medicine (neurology) at Penn State College of Medicine and won the Cardiovascular/Neurovascular Care Award from the American Heart Association for his clinical work in the field. Lawrence P. Levitt is an emeritus senior consultant in neurology at LVH, where he founded the neurology division and helped transform it into the largest teaching hospital in Pennsylvania. He is a professor of clinical medicine (neurology) at Penn State College of Medicine and is the coauthor of "Neurology." They both live in Allentown, Pennsylvania. Castaldo, John E.; Levitt, Lawrence P.